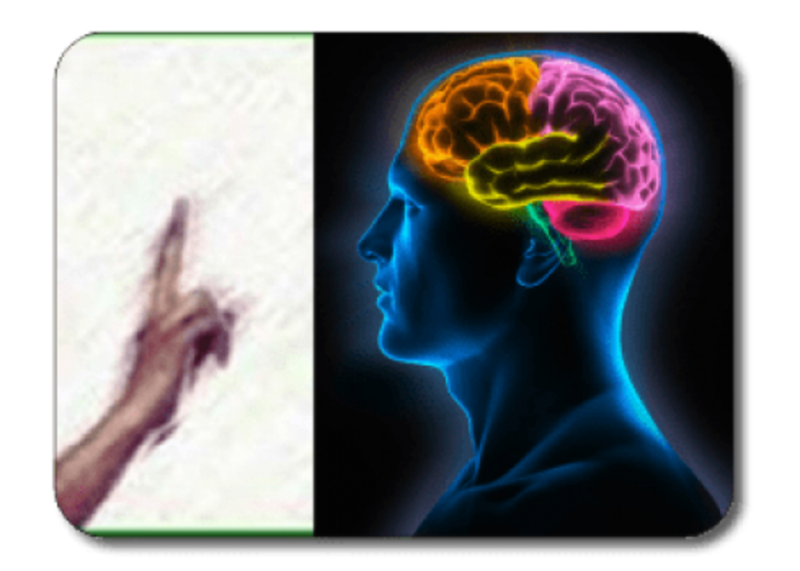 EMDR therapy services in London and Bristol. UK. 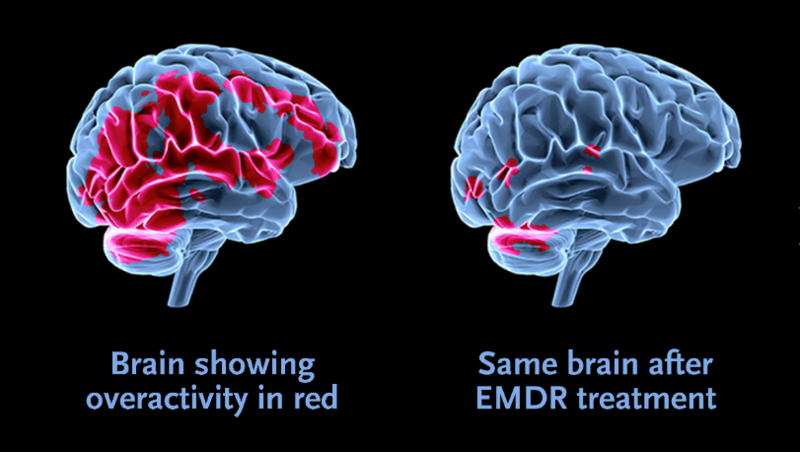 EMDR was originally developed to treat the symptoms of post-traumatic stress disorder, anxiety, and phobias. Some therapists also use EMDR to treat depression, difficulties in everyday life caused by early events, Difficulties in relationships, eating disorders, schizophrenia, sexual dysfunction, bullying, and stress caused by chronic disease. When a person is involved in a distressing event, they may feel overwhelmed and their brain may be unable to process the information like a normal memory. The distressing memory seems to become frozen on a neurological level. When a person recalls the distressing memory, the person can re-experience what they saw, heard, smelt, tasted or felt, and this can be quite intense. Sometimes the memories are so distressing, the person tries to avoid thinking about the distressing event to avoid experiencing the distressing feelings once again. In the process the distressing memories seem to lose their intensity, so that the memories are less distressing and seem more like ‘ordinary’ memories. The effect is believed to be similar to that which occurs naturally during REM sleep (Rapid Eye Movement) when your eyes rapidly move from side to side. EMDR helps reduce the distress of all the different kinds of memories, whether it was what you saw, heard, smelt, tasted, felt or thought. Some people report that after the session they seem to recall more aspects of the events that they hadn’t thought about for a while. Some report that they dream more. Everybody is different so keep a note of your experience after the session and discuss this with your therapist.